With an expectation to last up to 10 years, the existing synthetic turf hockey pitch at Henry Court had served its useful life and was in need of replacement. Prior to tendering the works, an ‘Employer’s Requirements’ document was prepared for contractors to price competitively to refurbish the pitch. 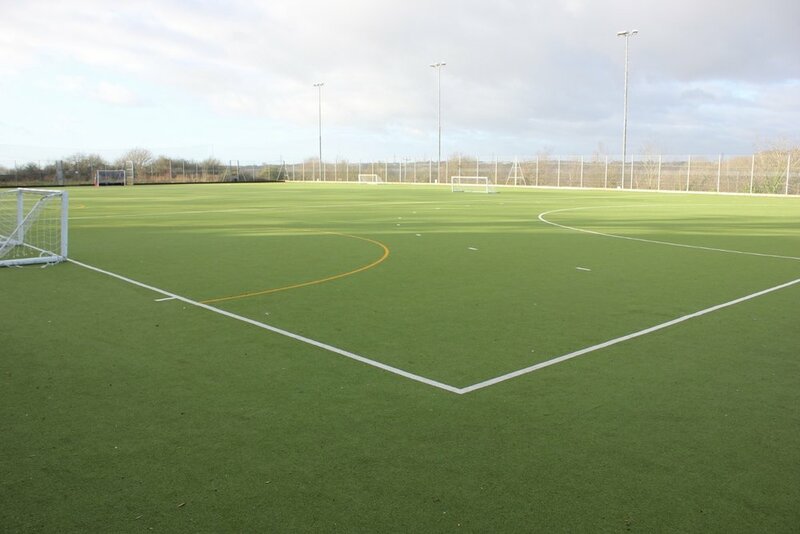 The work was programmed to commence at the end of the academic year, carried out during the school summer holidays and completed before the start of the new term by Mcardle Sport-Tec. The existing carpet was carefully removed by rolling up in 4m wide sections using specialist machinery to separate the carpet from the sand infill and avoid damaging the existing shock pad underlay. The materials were then loaded onto HGVs and sent for recycling.